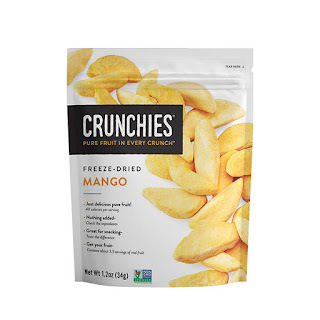 Living a Fit and Full Life: Snack Healthy with Crunchies Freeze Dried Fruit and Vegetables! Snack Healthy with Crunchies Freeze Dried Fruit and Vegetables! We’re on a mission to deliver the best tasting, highest quality freeze dried fruit and vegetables on the planet. Period. 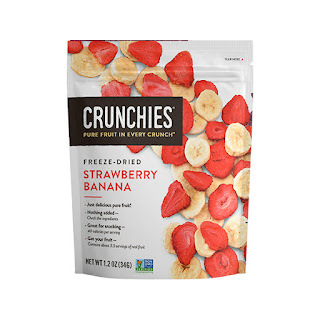 The mix of strawberries and bananas take sweetness to a new level. 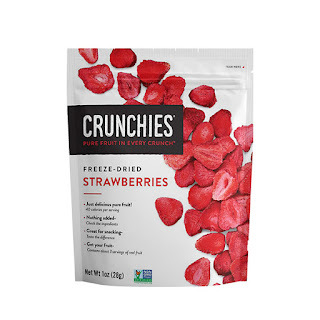 Our sun ripened, pure freeze-dried strawberries are a mouthwatering mix of sweet and tart. Strawberries, bananas, apples and blueberries – this flavorful mix is nothing short of amazing. Packed with nutrients, rich flavor and phenomenal crunch – these are the ultimate convenience of pure beets. 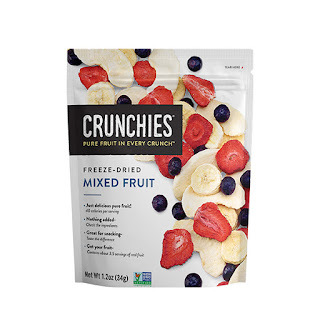 Snack healthy with Crunchies Freeze Dried Fruit and Vegetables! Crunchies are amazingly delicious and both my kiddos and I thoroughly enjoy them. I don't know how they do it but these taste incredibly flavorful and I've even begun eating them as an evening snack instead of my usual candy or ice cream. I love the crunchy melt in your mouth texture and how easy they are to eat. My kiddos and I enjoy snacking on them in the car since they're far less messy than fresh fruit or veggies in the car would be. 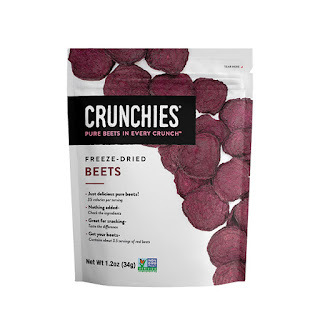 I also found the Freeze Dried Beets to be surprisingly good. They're much sweeter than I expected them to be and to be honest this is probably the only way I'll ever eat beets since I don't care for them at all. Beets are extremely good for you so I'm thrilled to have found a way to eat them that I actually enjoy. 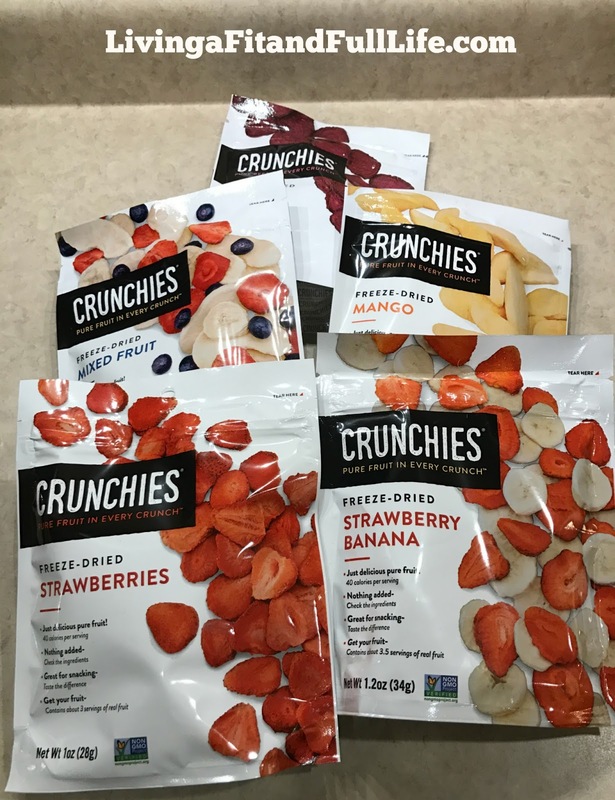 Crunchies Freeze Dried Fruit and Vegetables are the perfect way for both you and your family to snack healthy in 2017 and beyond! Click HERE to find a store near you that sells Crunchies! Click HERE to learn more about Crunchies! Follow Crunchies on social media!